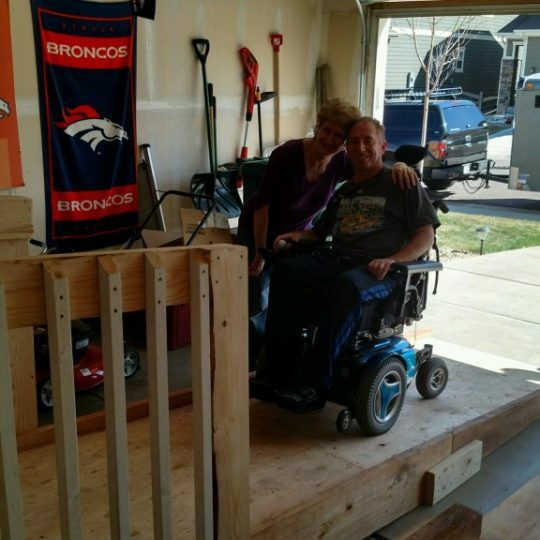 David K. is a man from Aurora with a spinal cord injury due to a surgery that left him in a power wheelchair. 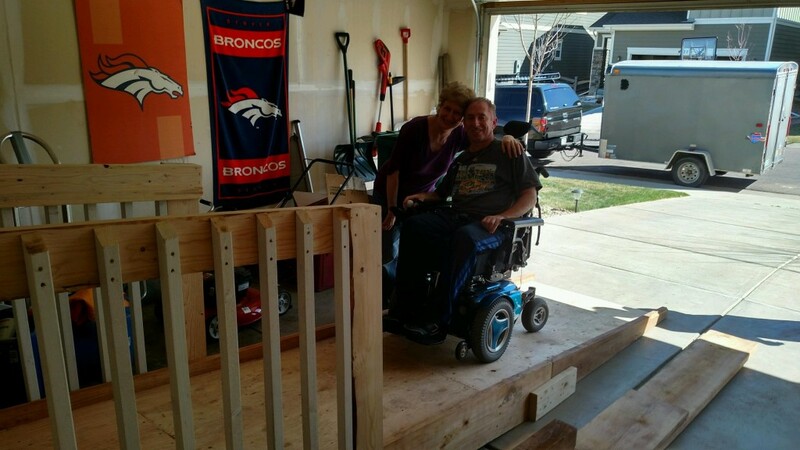 He has limited arm and leg movement, and he needed a ramp installed in his home. 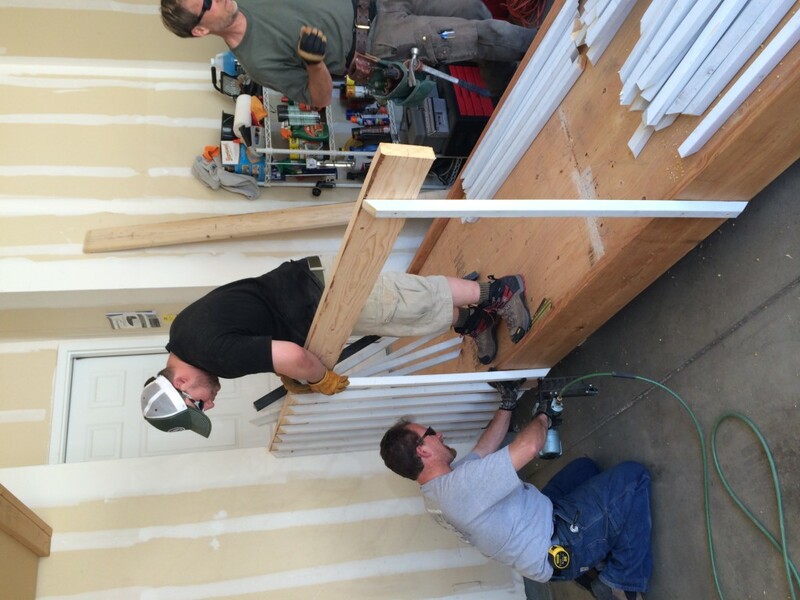 A temporary ramp was installed by Accessible Systems on 3/2/15, and a permanent ramp was installed by BellaVilla Homes on 3/11/15. 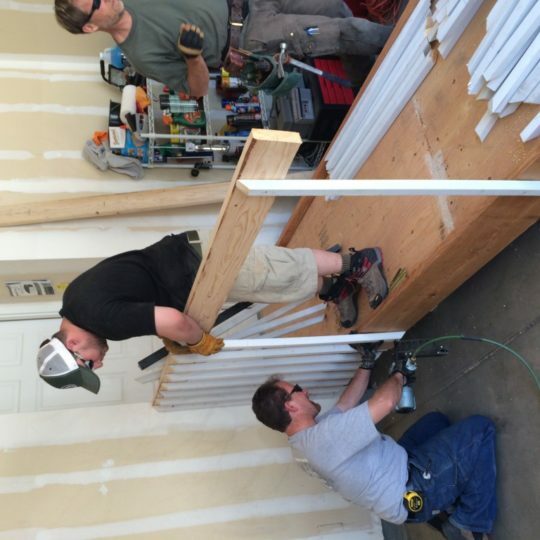 The total cost was $818.96 and the retail value of 2-part project is $6300.